About 60% of participants reported regular nighttime snacking and two-thirds reported that lack of sleep led them to crave more junk food. Snacks and junk food cravings during the night may contribute to unhealthy eating behaviours and represent a potential link between poor sleep and obesity, suggests a recent study. The researchers conducted a phone-based survey of 3,105 adults, who were asked if they regularly consumed a nighttime snack and whether lack of sleep led them to crave junk food. 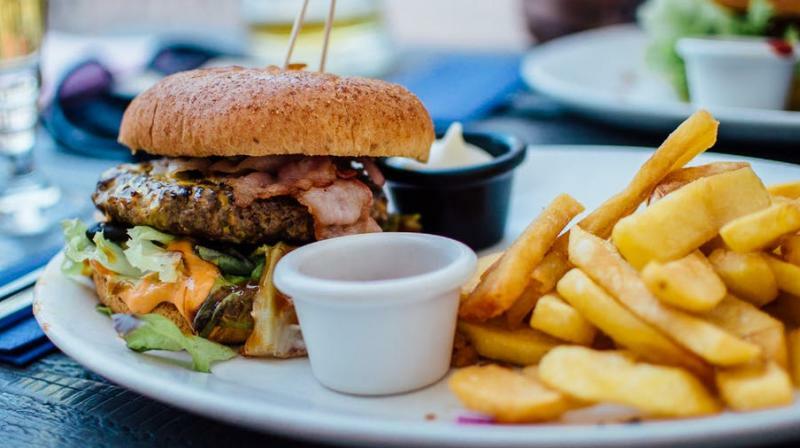 The study found that junk food cravings were associated with double the increase in the likelihood of nighttime snacking, which was associated with an increased risk for diabetes. They also found that poor sleep quality seemed to be a major predictor of junk food cravings and that junk food cravings were associated with a greater likelihood of participants reporting obesity, diabetes, and other health problems. "Laboratory studies suggest that sleep deprivation can lead to junk food cravings at night, which leads to increased unhealthy snacking at night, which then leads to weight gain. This study provides important information about the process, that these laboratory findings may actually translate to the real world," noted professor Michael A. Grandner. The research abstract, 'Nighttime Snacking: Prevalence and Associations With Poor Sleep, Health, Obesity, and Diabetes,' will be presented at SLEEP 2018, the 32nd annual meeting of the Associated Professional Sleep Societies LLC (APSS), set to take place from June 2-6 in Baltimore.